How's every one? We really hope this winter is over. Blue sky, white clouds, our girls just thought its summer time already. 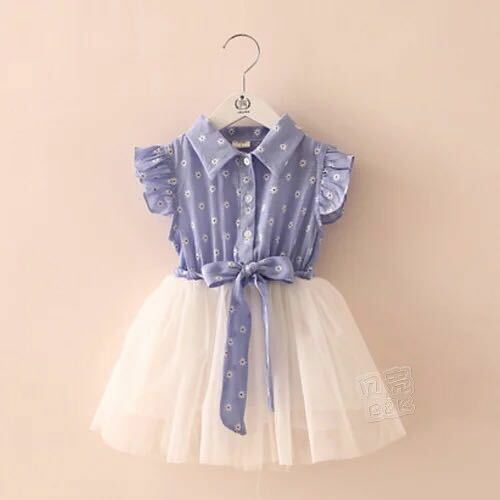 It has been a quite 3 months for Beiby Bamboo, as our physical store is under preparing, and redesign stage, we will have an grand opening ceremony in the middle on April. 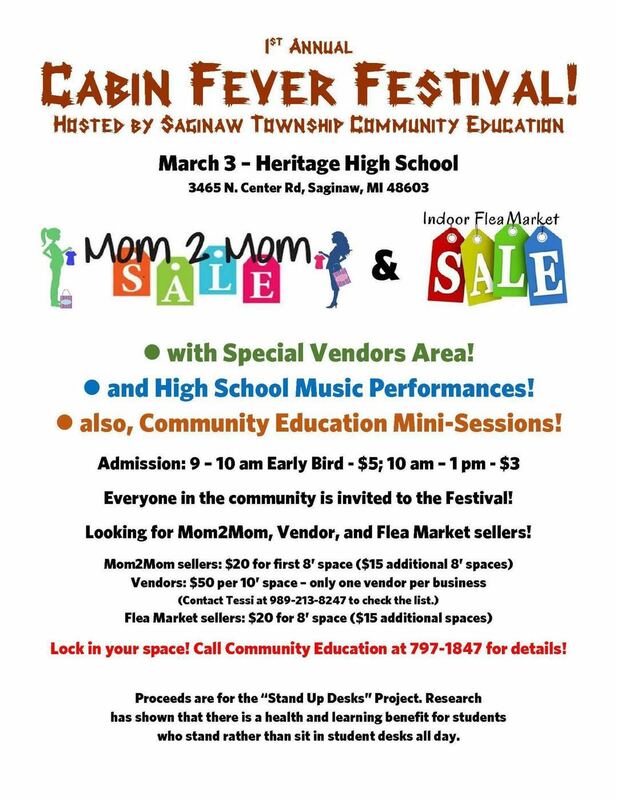 So, we are going to Mom 2 Mom sale this Saturday from 9am to 3pm, this event is hosted by Saginaw Township Community Education at Saginaw Heritage High School. We will have some winter sale items there, few left, its a great time to get some good deals for the winter time next year. You know Michigan just have winter and summer. 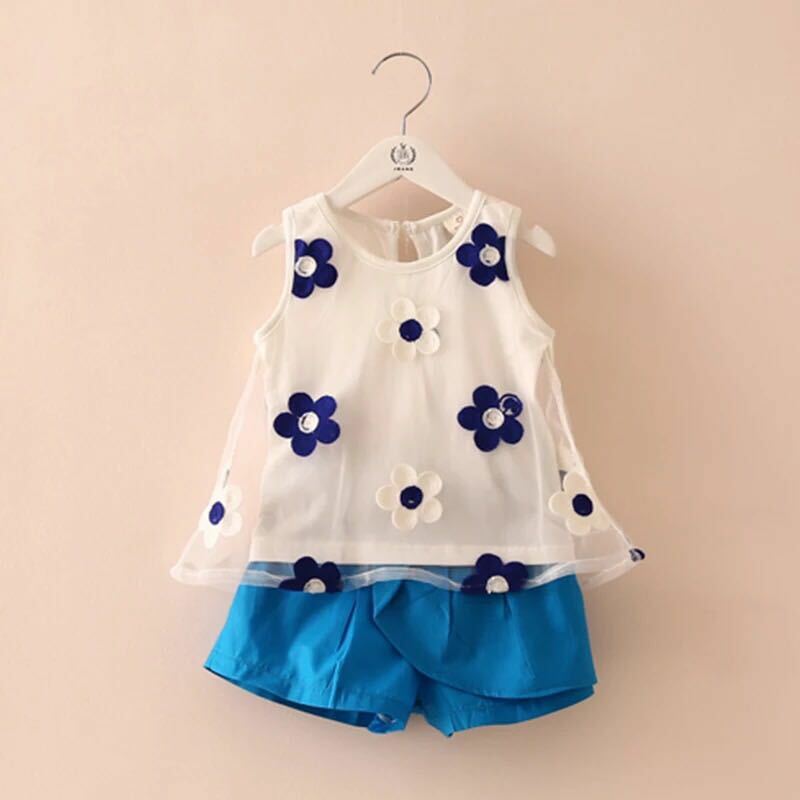 The most exciting thing is we are going to display the summer collections at this event, cute tops and dresses for girls, and fashion shoes for the kids. Of course, we will have our matching outfits there. 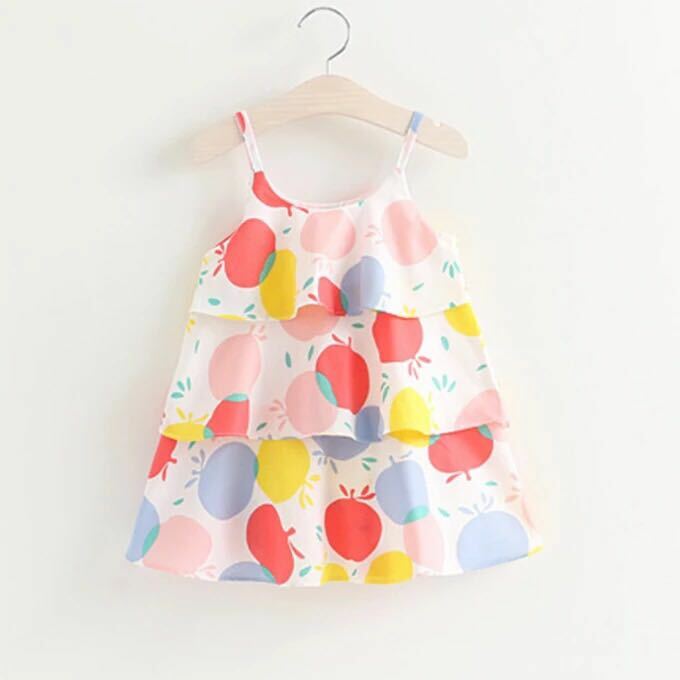 If you are looking for the matching outfits for the easter egg hunting, we just have right outfits for you there. For the moms who are interested in Beiby Models, we will have forms ready at the event. So stop by, and find us. We will have some surprise gifts for you, if you find us, and snap a photo at our table and tag us on your social media, like facebook and instagram. We will do a drawing 2 days after the event, and you will have chance to get a customized gift from Beiby Bamboo. Have a great week and see you at the Mom 2 Mom sale this Saturday.